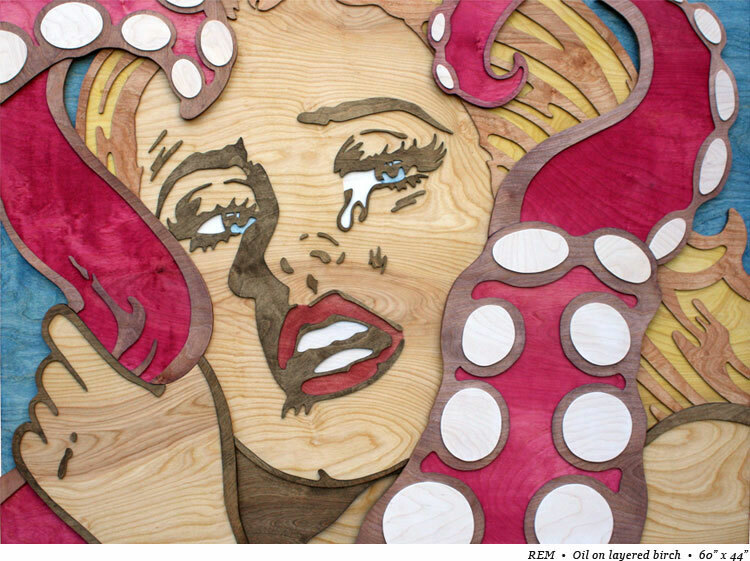 Mitch Mcgee is doing some amazing work with wood. 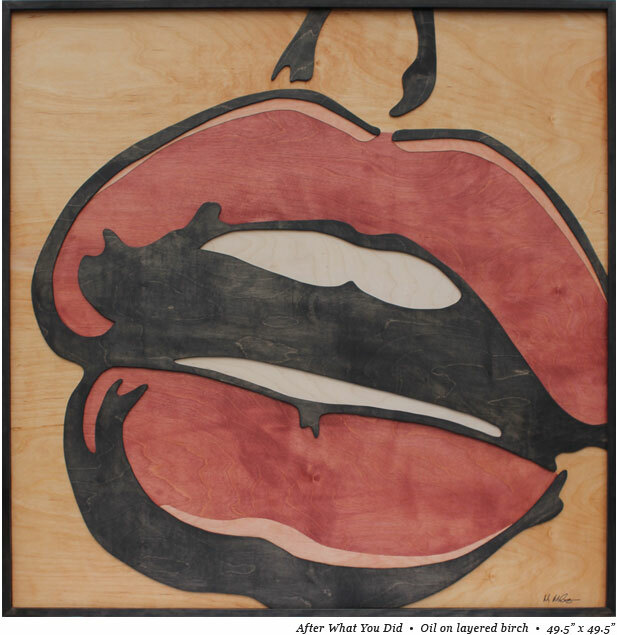 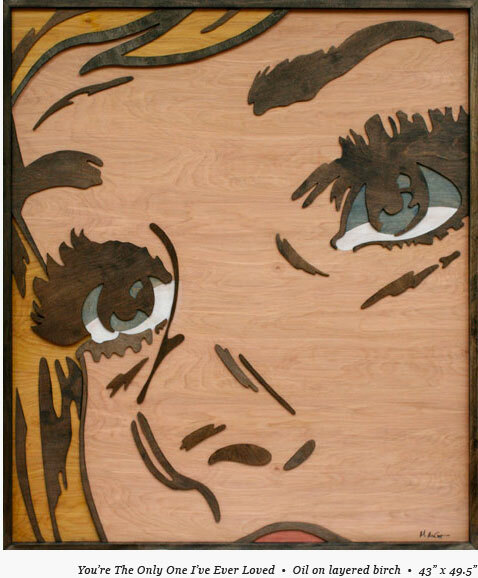 He has plenty of great pop art on wood over at his website. 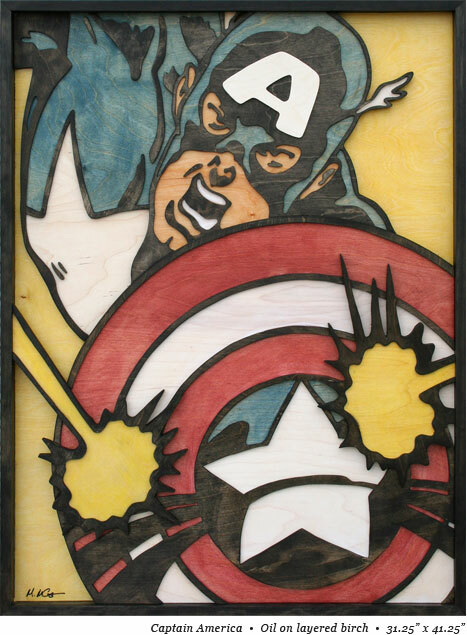 Be sure to drop by and take a look here.